Today we shared a lovely day with Rob & Tara, our giveaway winners. 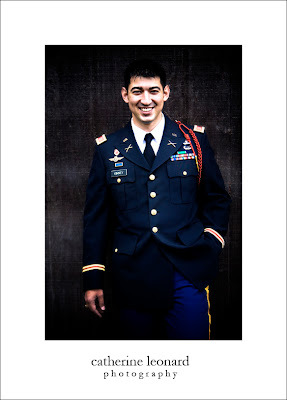 Rob is a captain in the United Stated Army who has recently returned from a tour in Iraq. Rob & Tara decided to celebrate with their family & friends on the grounds of the United States Military Academy. We started our day at the Cadet Chapel at West Point. After the ceremony we went to Trophy Point and then onto the West Point Officer’s Club for dinner & dancing. The officer’s club offers amazing views of the Hudson and of neighboring Garrison. Many thanks to Rob & much happiness to the newlyweds! It is funny how I didn’t realize about July 7th, 2007, until I was talking to a few friends who are photographers, how popular this date is! Well, this is one date we still have available! 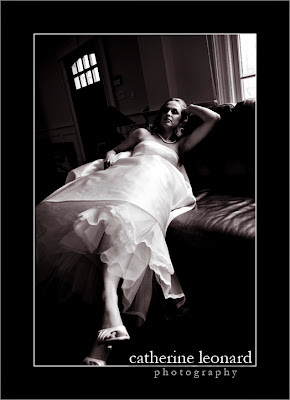 So, if you are looking for a photographer for your wedding let us know. Drop us an email to info@celimages.com or give us a call at 800.292.3092. Today we found ourselves celebrating with Christina & Joe at Tavern on the Green in New York City’s Central Park. We had an absolutely beautiful day! The bride was gorgeous in her dress and accented her outfit with flowers in her hair. The girls were funny, they wanted their own photo shoot and stood around waiting to pose for us! The ceremony was held at the Immaculate Conception Church in Chelsea, then it was onto Central Park’s Conservatory Garden before finally settling in with family & friends at Tavern on the Green. The couple are flying to Hawaii for a well deserved rest! Much love & happiness to them! Marisa & Evan came by to discuss final plans for their wedding in June. We decided to do a bit of an impromptu engagement session! It was blast! 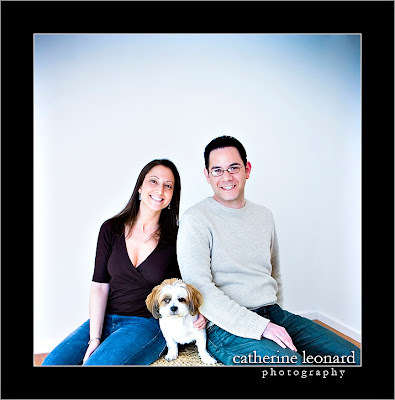 We are looking forward to their wedding at Catlin Gardens. Oh baby!! 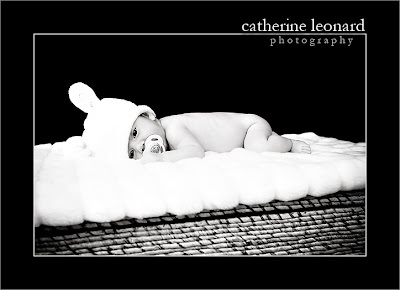 Today we did a baby session for Kaeleb in our new studio. He is an absolute doll! It won’t be long before he is breaking hearts! TAX TIME!!!! Oh wow! I have survived! I feel as if I have been under a pile of receipts for about a year now. It amazes me how something that everyone has to do is so confusing. But I am out now!! And back to posting. For everyone who has asked, and I thank all of you, the new site release will be in stages, with the first release coming in roughly 2 weeks. The main site will be last, and the blog will fall in between. We had to put the site on the back burn to work on taxes, albums and such. But we are back at it and our web designer will be happy about that. I haven’t had much luck with cars this winter. In January I had a run in with a deer. A very large deer, and the deer won. Well not really, but my car lost. It wasn’t totaled but the damage was extensive, close to $8,000. After having it fixed, thanks to my wonderful insurance company, my Saab 93 is just like new. About a month later my Rodeo died. I realized it was time – 13+ years old and over 150,000 miles – and knew that I wanted to go green. The search wasn’t long since there aren’t many hybrid SUVs out there but it was fun driving all of those new cars. And decided to go solar! Not sure exactly when I am going to take the leap, but it is in the plans for the near future. As soon as we get a date about the site release we will start counting down!! I am SOOOOO excited! This year is bringing good things and I am really looking forward to shooting more. I have been shooting & will blog all that I have yet to in between the new launch.